Bring your kids, grandchildren and family to this 12-acre "Children's Farmstead" learn the facinating history of the 1900s turn-of-the-century farm. 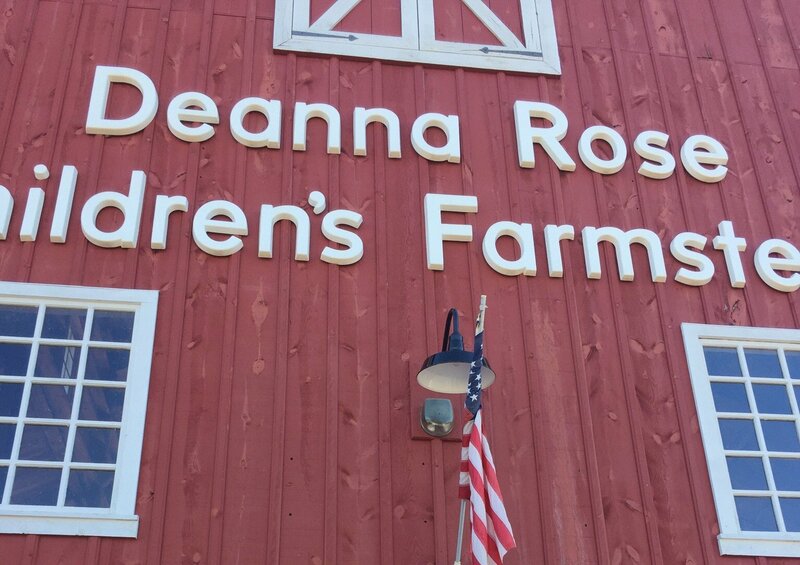 The Deanna Rose Children's Farmstead is open daily from April 1 - Oct. 31. Engineered to resemble a family farm, the Farmstead has almost 200 different animals and birds of prey! 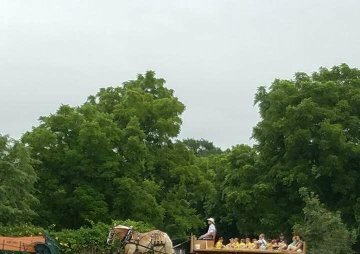 There are vegetable and flower gardens, and a one-room old time school house, a fishing pond, pony rides and more. 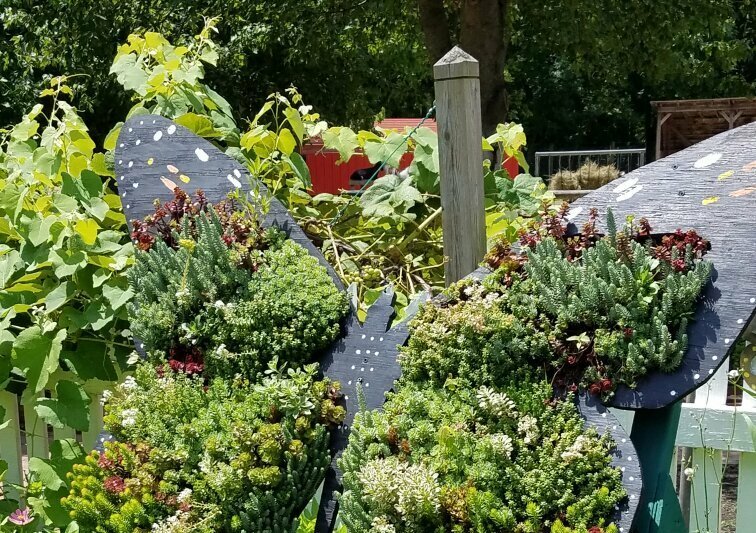 Deanna Rose brings the charm of the farm to children living in the city. 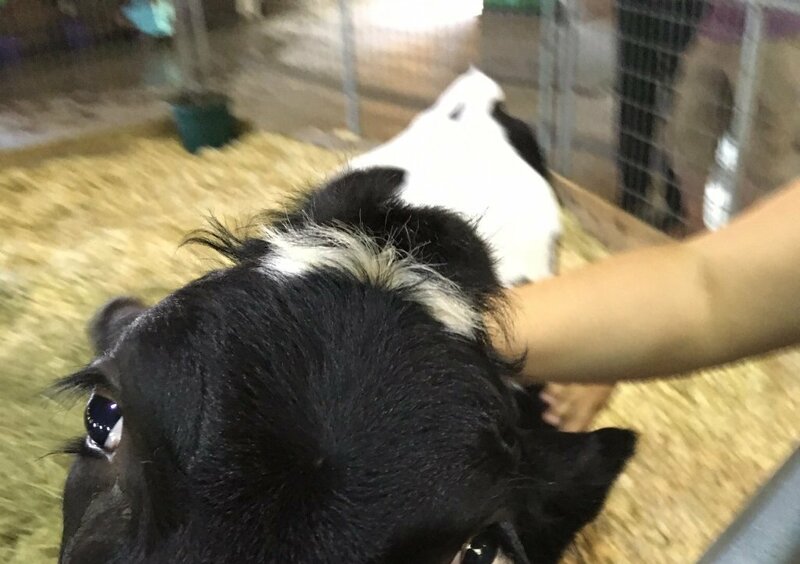 Children treasure such memories asbottle feeding baby goats, milking a cow and taking a horse drawn buggy ride through the woods. 2015 was the Farmstead's biggest year yet - it hosted more than 477,000 visitors from nearly every U.S. state and 17 countries.